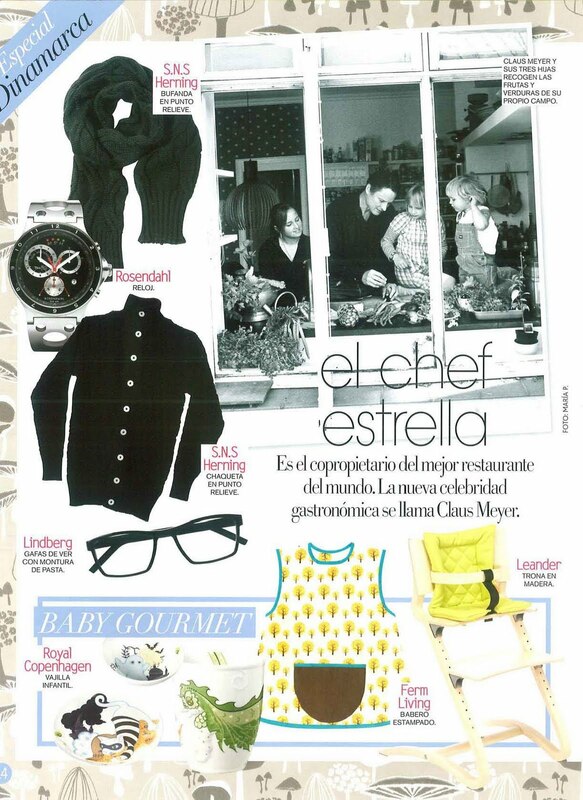 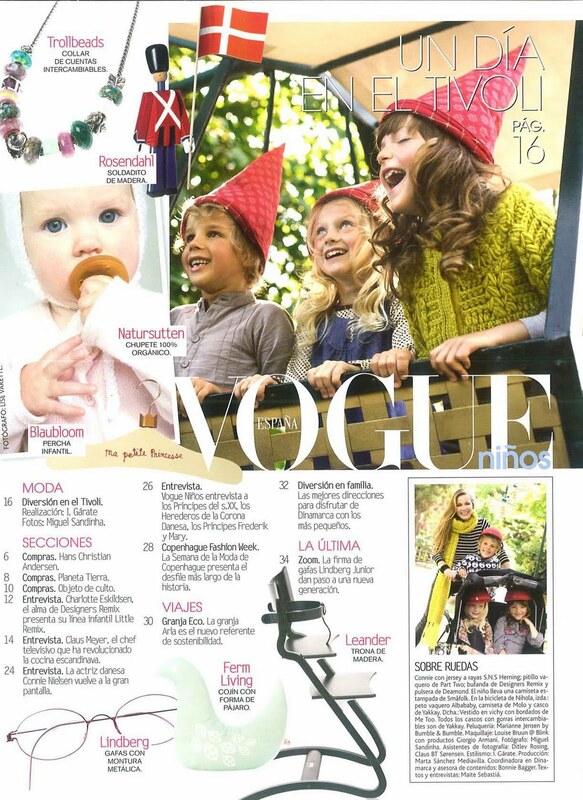 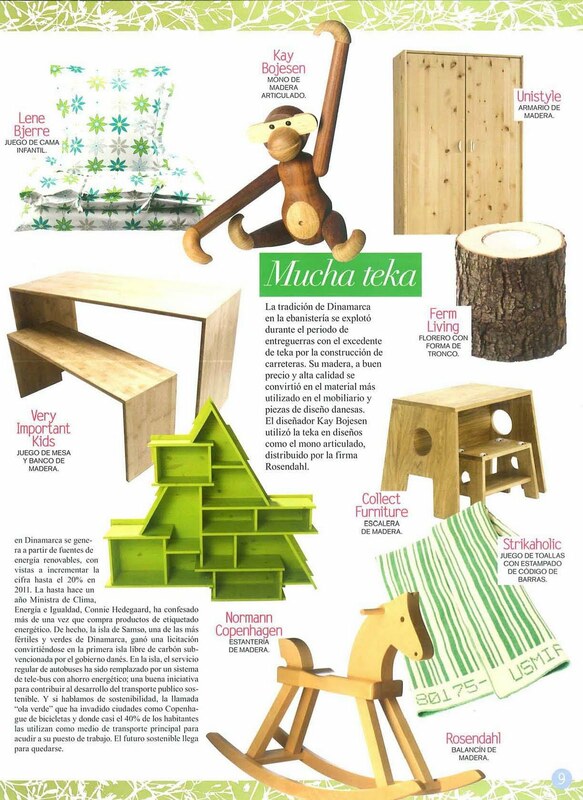 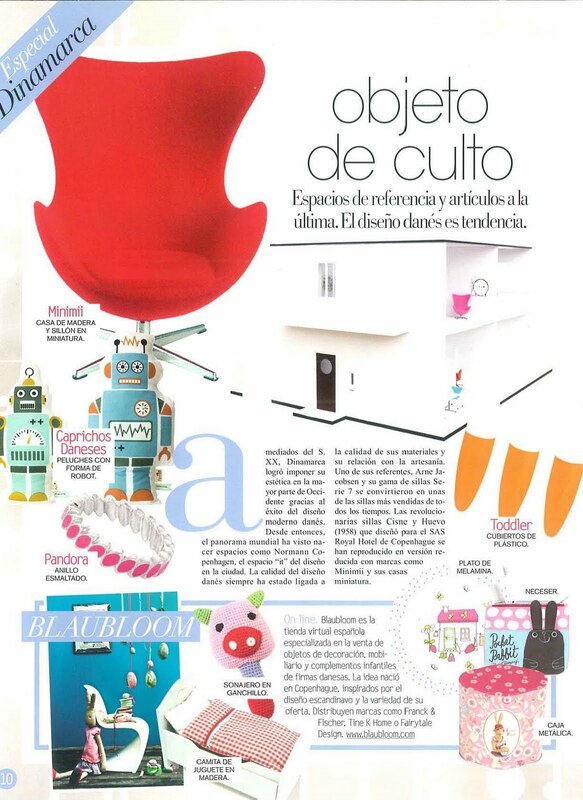 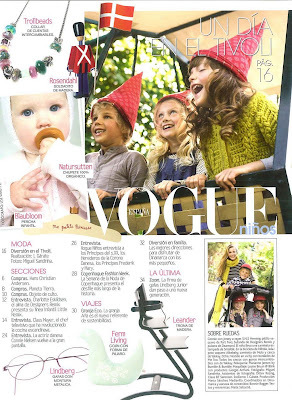 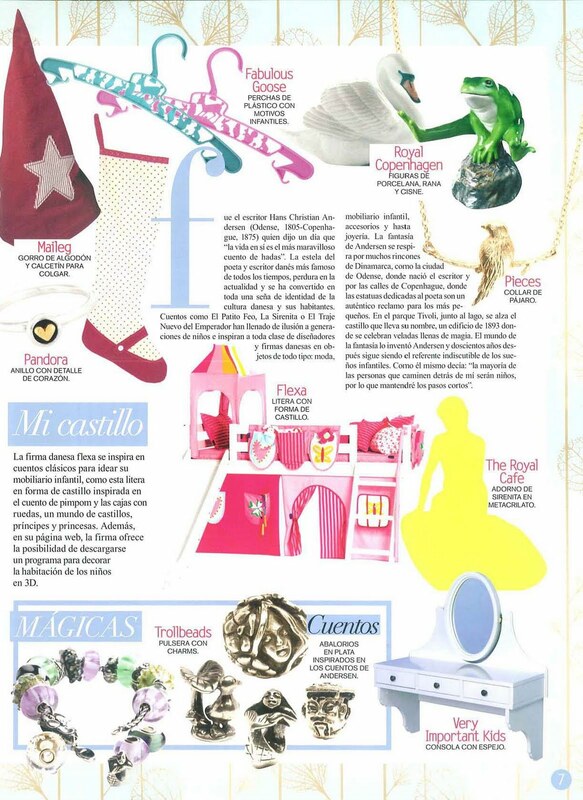 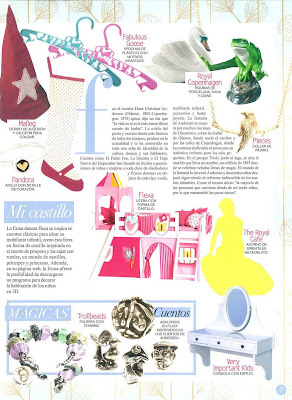 The latest issue of Vogue Niños in Spain has a spot on Denmark and Danish Design. We are very proud to have been chosen with a few KIDS products. Our Wallpaper has even been used for background on a lot of pages. 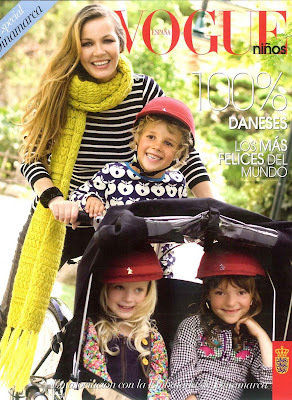 Go to all the KIDS products here. 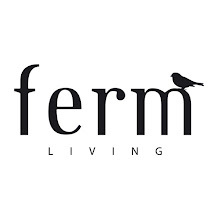 And go to the Wallpaper right here.